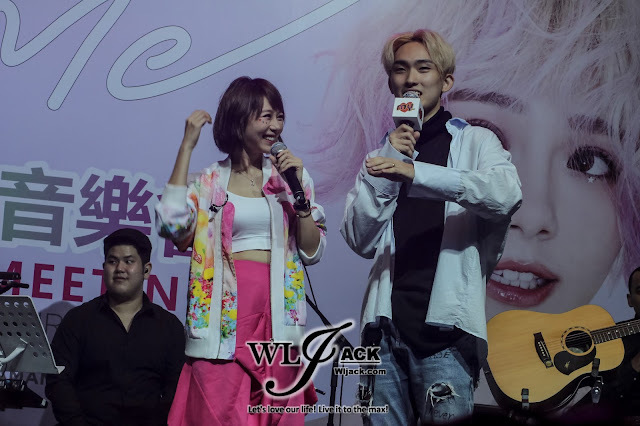 Kuala Lumpur, July 2017 – Malaysian sweetheart (“國民女神” ) Minchen 林明禎 has held her《#Me》 Fans Meeting 2017 yesterday. It was a really sweet and awesome night! Apart from being a viral social media icon goddess, she has proven herself to be a good dance-singer! During the fans meeting, Minchen kicked off her show with “Change” and we get to witness her change especially in her singing as well as her dancing. Her energetic song and smooth moves made the audiences felt like dancing along. 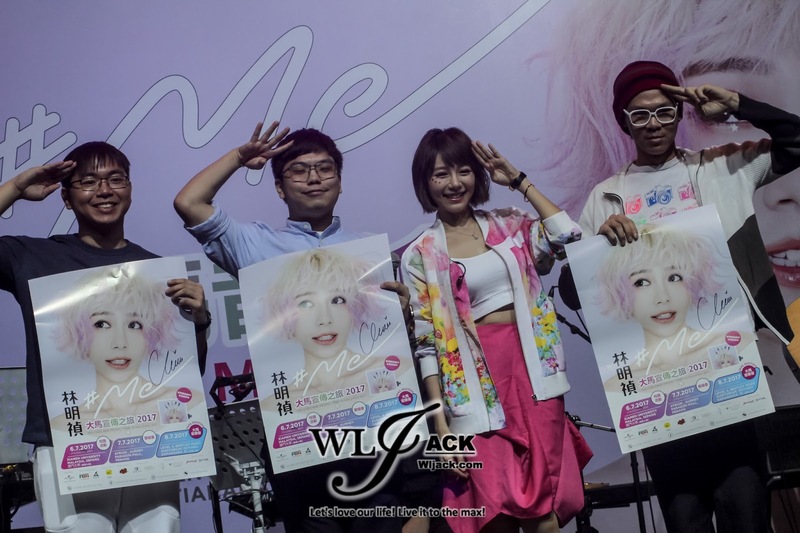 Apart from that, she has also mesmerized the audiences with her other songs like T.O.U, 《不是不愛》and etc. 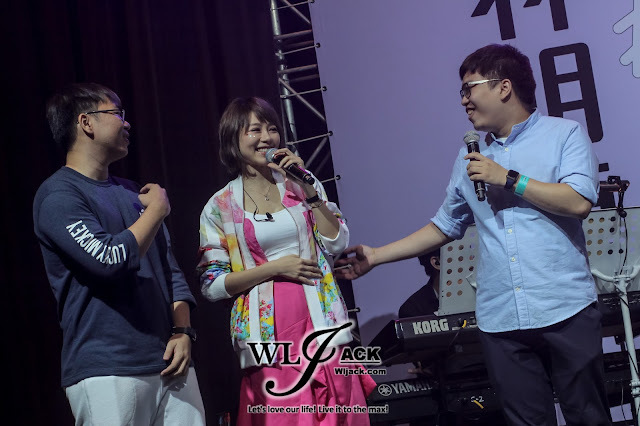 She also performed cover songs like Kiss Me (by Sixpence None The Richer), Baby 对不起 (by李纹)， 填空 (by 家家). 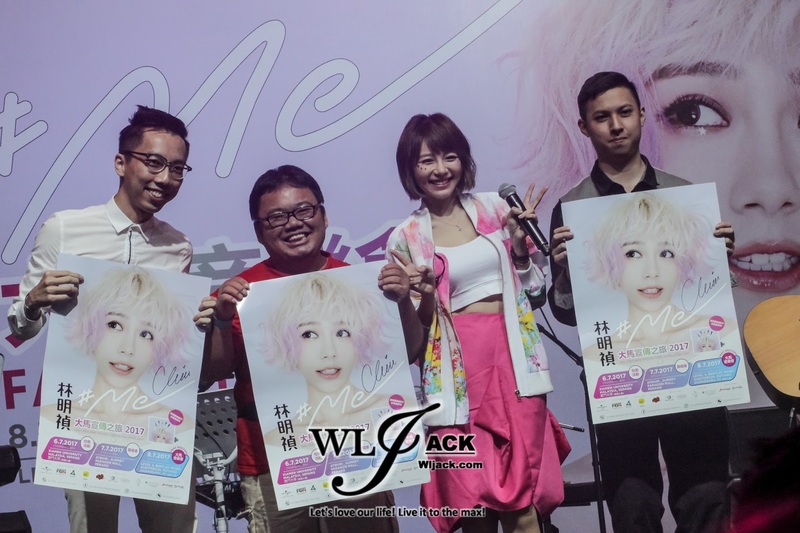 During the encore, she has performed the song from her previous album 冒险愉快 and she even came down from stage to interact with her fans. 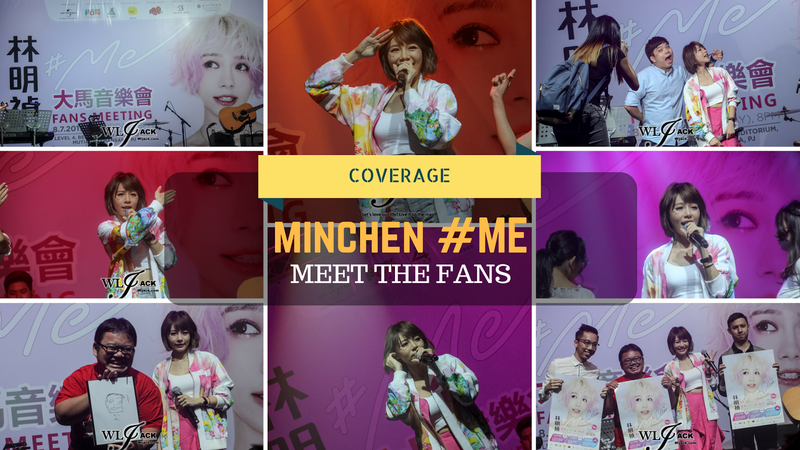 In between the songs, Minchen has interacted with her fans via some speeches like telling more about herself, her family and etc. 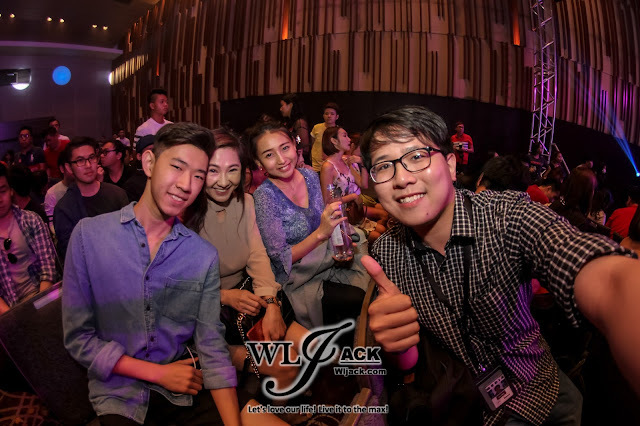 She was very happy to see her family members attending her show as her hectic life has reduced the amount of time she could spend with them. 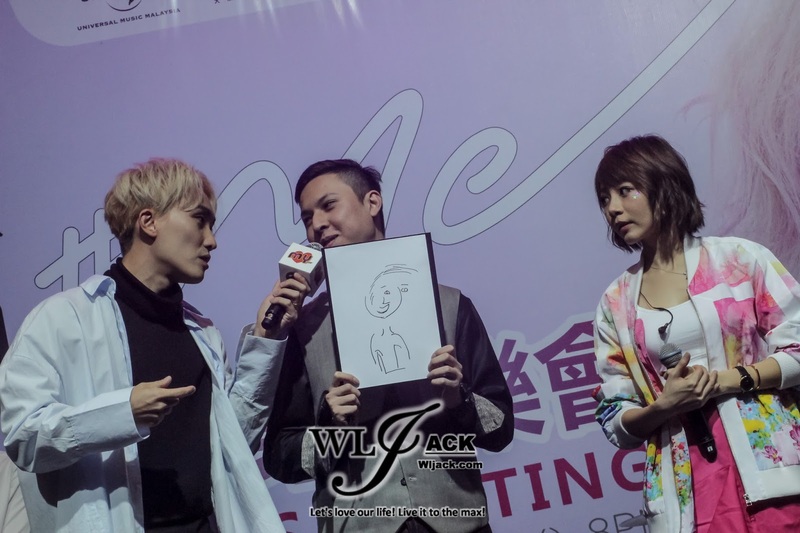 Besides, there were also a few games sessions between Minchen and her fans. She could recall the names for some of her fans. Such a caring idol! 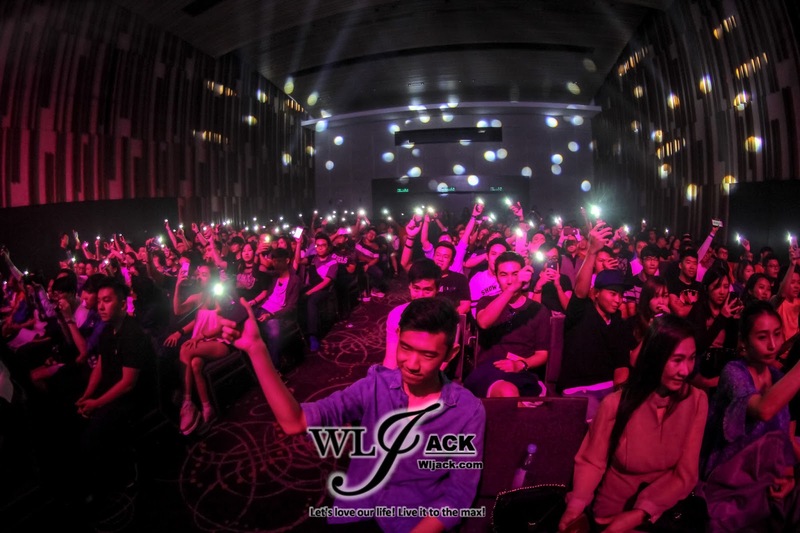 The fans nonetheless were very spontaneous as well and they have created even more laughter during the show. There were fans from other countries who have attended the show too including her fans from Hong Kong and also Taiwan. Fan Signing and Photo Op! 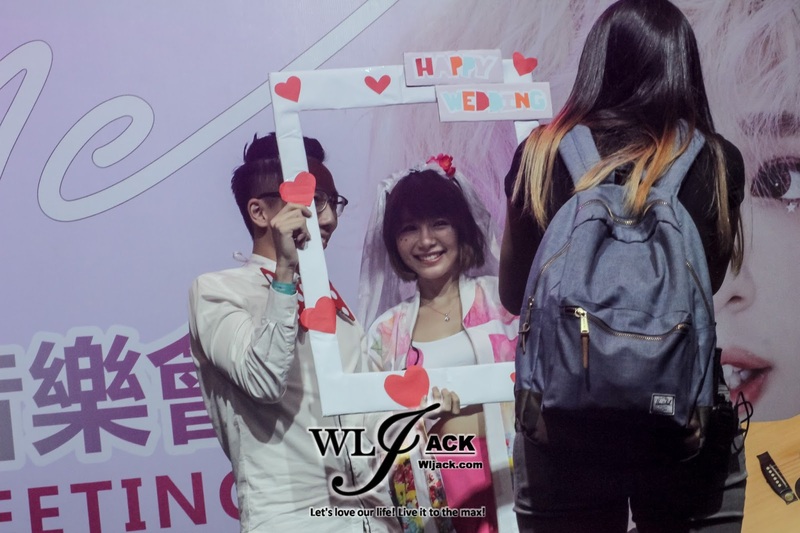 After the show, Minchen stayed back to sign the albums for her fans and most of them get to take a photo with her. Lucky those fans! Me and my co-editor John didn’t manage to take a photo with her. Thus, we took photo with her family members who are obviously handsome and pretty (such a good gene running in the family) as a consolation for our sour heart (for not being able to take photo with her). 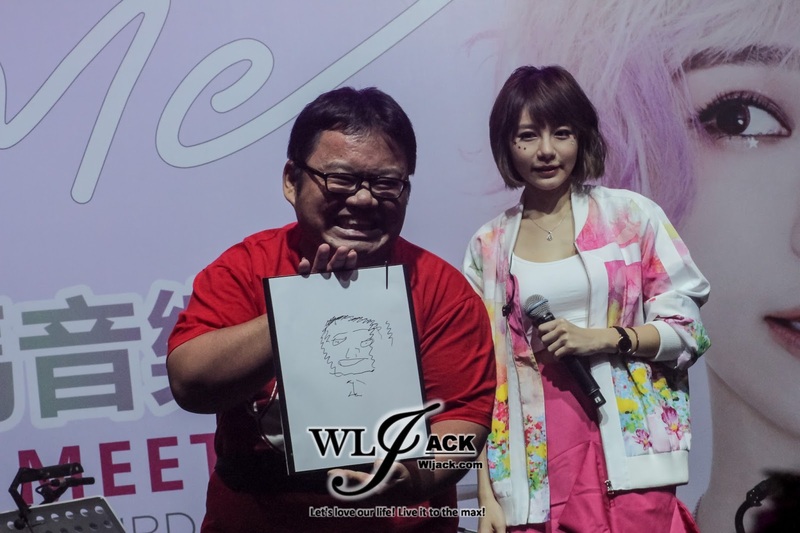 Well, it’s really good to see our own local artiste Minchen proceeding well in her career! Keep it up! 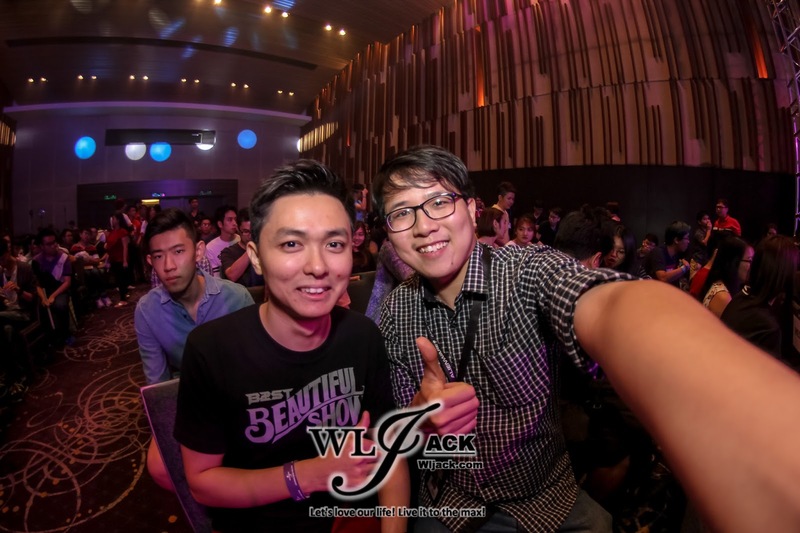 For more info on events coverage in Malaysia, please stay tuned to our website www.wljack.com!